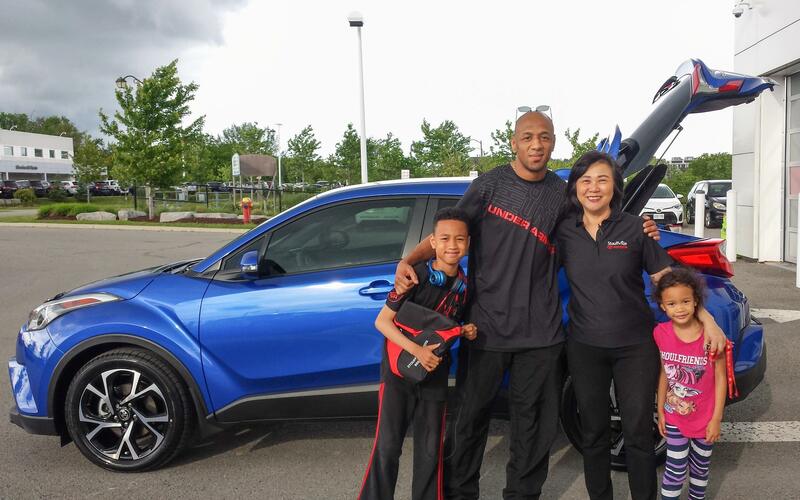 It is an incredibly special moment when a family takes delivery of a new vehicle. After all, you’re not just taking home four wheels – you’re making an important addition to your family. And it’s an addition that will be shuttling your kids to school, taking you on your commute to work each day, and providing safety and security and on every long road trip. At Stouffville Toyota we recognize what a profound gesture of trust it is to allow us to help you with the purchase of that vehicle. 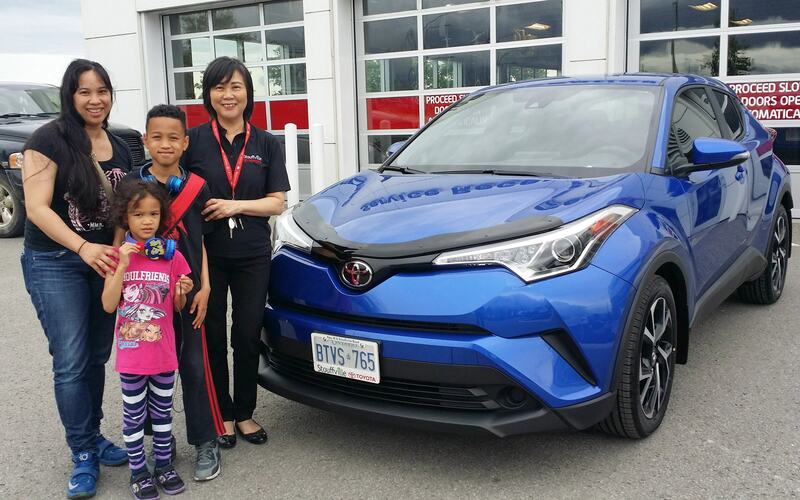 And that’s why we are so thankful to all of our customers, including O’Neil Anderson and his family, who just took delivery of a stunning blue 2018 Toyota C-HR. We hope that we lived up to our commitment to outstanding customer service, and you can bet that we will be working hard to maintain that gift of trust every time you return!